Hosting a family reunion or a team meeting? 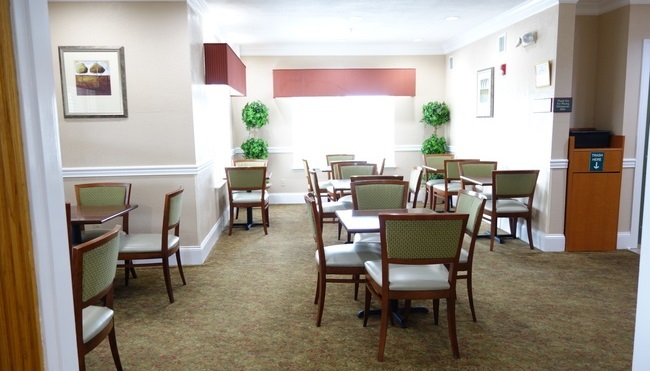 Contact the Country Inn & Suites for affordable, convenient event space in Ocean Springs, MS. Our breakfast room offers an inviting area that seats 25 people and can be rented by the hour starting at noon. If your conference attendees are staying overnight, our spacious hotel rooms and suites help them stay productive with free Wi-Fi and a free, hot breakfast. Traveling with a sports team? We are a Radisson Hotel Group Sports Approved hotel.